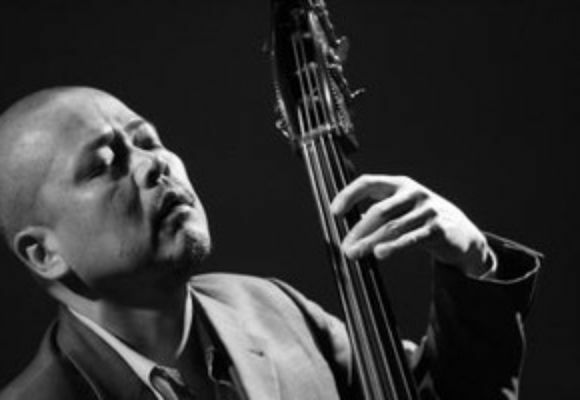 Bassist/Composer Kiyoshi Kitagawa is an integral part of today's jazz scene. Soon after moving to NYC from Japan, he joined the Harper Brothers. He then toured and recorded with alto great Kenny Garrett. He has gone on to work with many of the leading names in jazz, such as Jimmy Heath, Andy Bey, Tommy Flanagan, Ben Riley, Victor Lewis, Terell Staford, just name a few. Most recently, Kiyoshi has been touring the world with bands led by these jazz greats:the Kenny Barron Trio, the Jon Faddis Quartet, Ben Riley's Monk Legacy Septet.